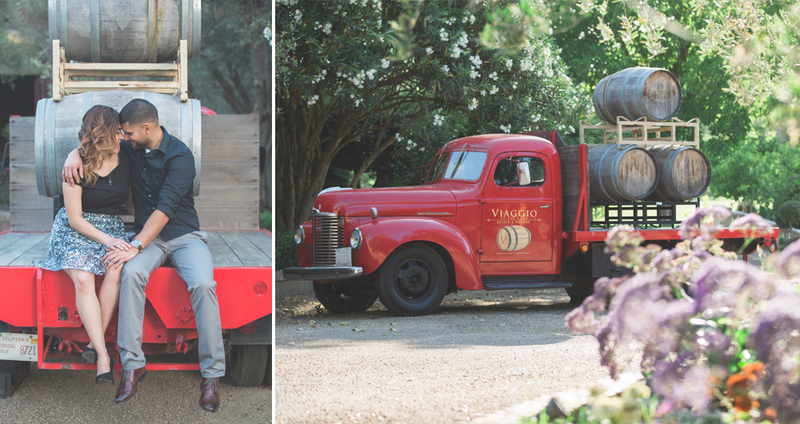 Today, we're sharing paulina and marc’s engagement session at viaggio winery! They wanted a nice outdoor place local to the central valley. WE recommended Viaggio because we thought it would be the perfect place for them. the session took place on a warm evening about an hour before sunset. it was a perfect night to capture some creamy sunset light. so needless to say we were super excited about it. these two lovebirds were naturals when it came to posing and PDA. we almost thought this might not have been their first rodeo. After looking at their gorgeous photos we know we couldn't have chosen a better place for their session. viaggio proved to be a perfect spot for their style and personalities. 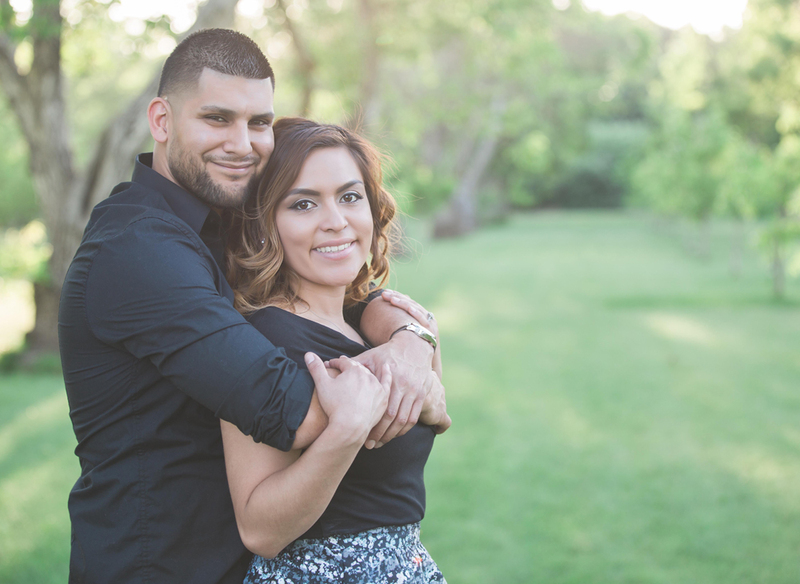 WE simply can not wait to capture their wedding day. Check out a few highlights from their session below.